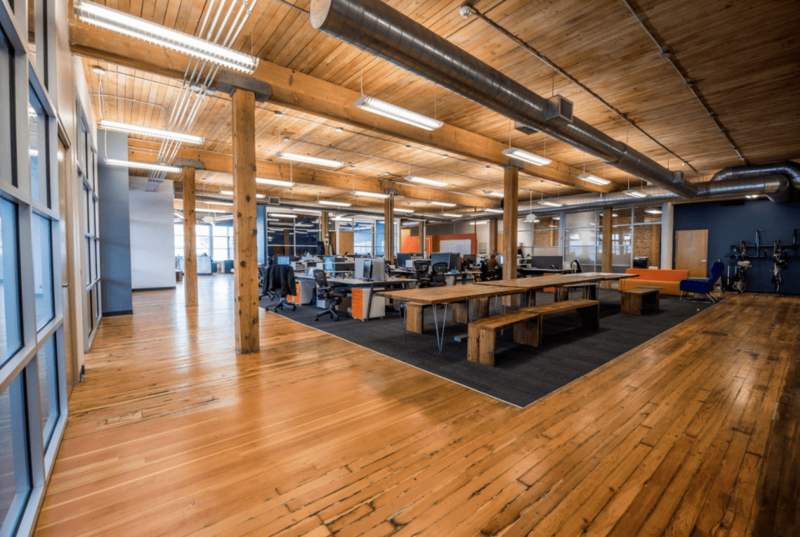 For this tech office build-out, Truebeck renovated an existing brick and timber space in SoMa. The facility has open ceilings, custom millwork, exposed concrete, new finishes, bicycle racks and a new kitchen. 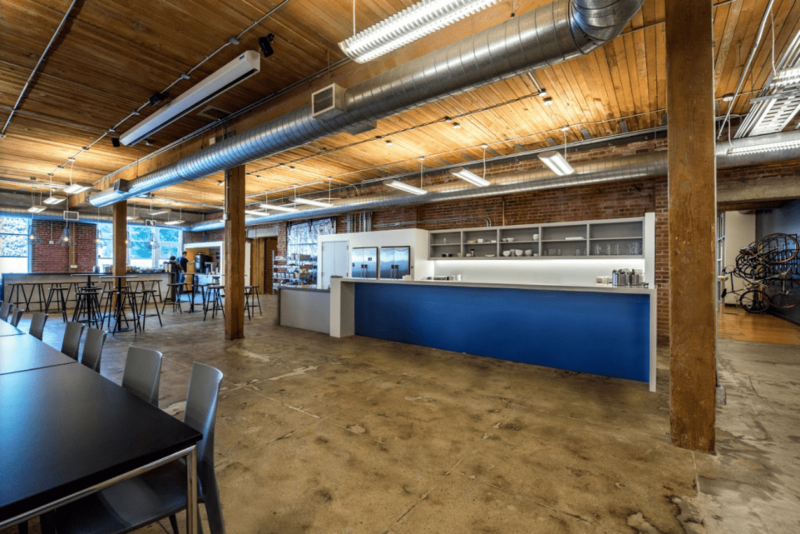 The open office is intended to provide a collaborative environment to harvest creativity, encourage staff to work on-site, and promote a sense of unity through shared meals, game nights, and coding competitions.